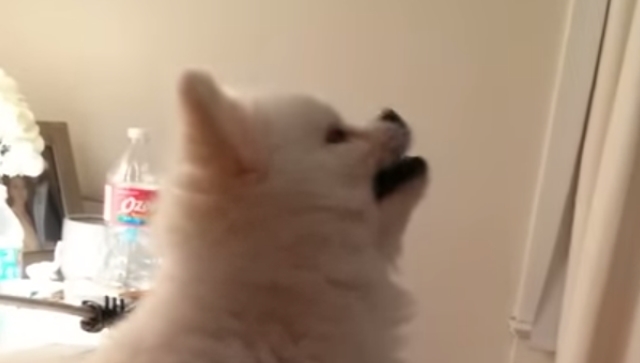 Big news: Roux the Pomeranian had to sneeze, and it was the cutest puppy sneeze ever. A few things this puppy sneeze sounds like: an electric toothbrush, a remote control car, a tiny power tool, the sound of all our collective hearts singing. If only all our sneezes were this adorable. Gesundheit, Roux. Responses to "Pomeranian delivers cutest puppy sneeze of all time"